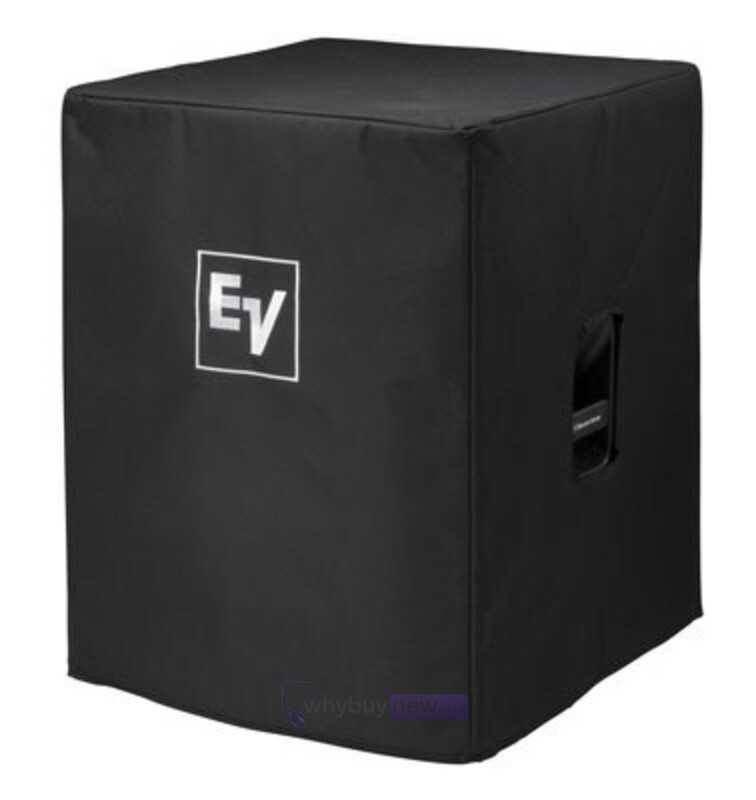 The Electro Voice ELX118/PCVR Padded Cover for ELX118/ELX118P is a highly durable slip cover made to fit the EV ELX118 and ELX118P speakers. Don't travel without protecting your gear! 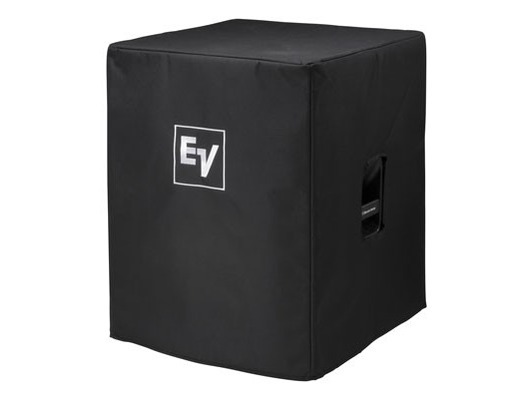 The ELX118/P cover will provide protection from the elements night after night. Nice covers, light protection for this SUB, one of the best price on the web, very good Whybuynew!